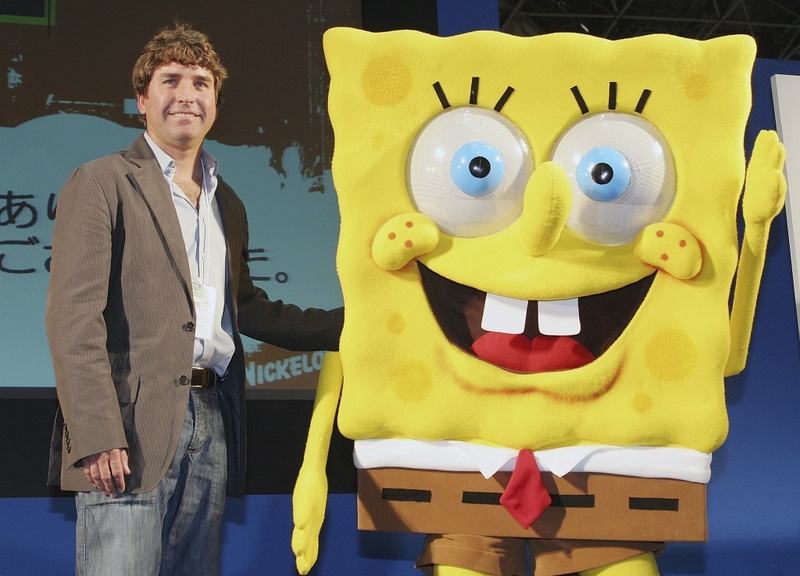 Stephen Hillenburg, the writer of a U.S. cartoon "The SpongeBob SquarePants" poses with its character SpongeBob SquarePants at an event held at Tokyo International Anime Fair on March 23, 2006. Fans of SpongeBob are paying tribute to Stephen Hillenburg, a day after the announcement that the 57-year-old creator of the popular animated series had passed away. Stephen Hillenburg, who used his dual loves of drawing and marine biology to spawn the absurd undersea world of "SpongeBob SquarePants," died earlier this week of Lou Gehrig's disease, also known as ALS. SpongeBob has touched the lives of millions of kids -- and adults, as well. In this segment, AirTalk pays tribute to Hillenberg and the beloved animated character and his friends. 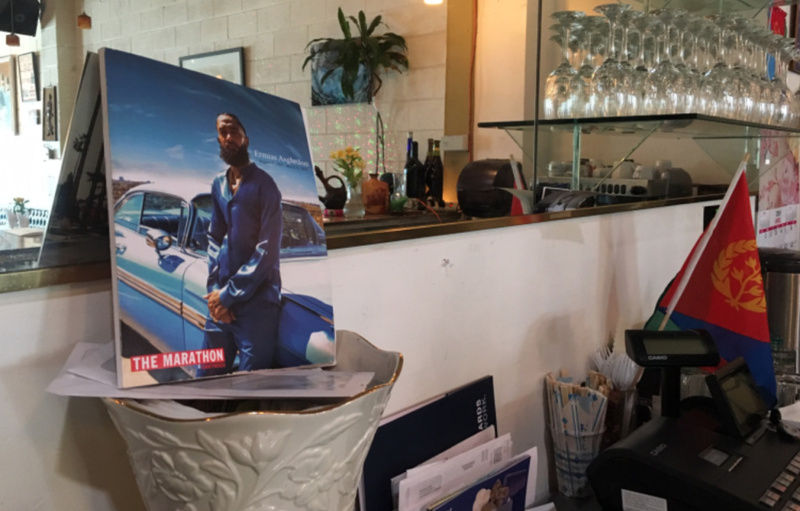 Plus, we’ll open up the phones to hear about your other favorite animated series. Are kids off limits for political cartoons? Are modern cartoons bad for kids?